The Federal Financial Markets Service has registered a twitter account, following in the footsteps of the Federal Antimonopoly service and the US Securities and Exchange Commission. The antimonopoly service became the first Russian state agency to open an account saying if there is big enough demand, they will create a larger blog in social networks. “We wanted information to be more widely available, so we have decided to experiement,” said an FAS representative. 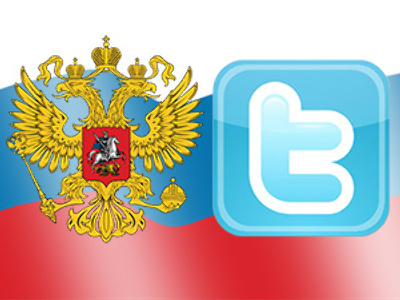 FFMS head Vladimir Milodinov, said that twitter is not only for people but state entities as well. President Medvedev will also launch a twitter account, with presidential aide Arkady Dvorkovich saying that Medvedev will use it to display information transparency. “Openness in any reasonable and effective manner is welcomed,” said Dvorkovich.